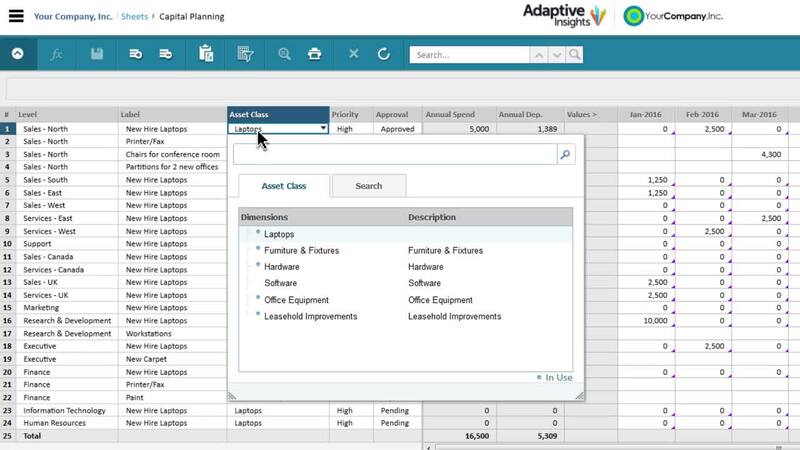 Capital planning, reporting, and analysis take tools that make it easy to budget capex items, view financial statements, track expenses, easily update forecasts, and more. Dashboards give an at-a-glance view of expenses and the impact of cash flow. Drill-through and audit capabilities let you see the transactions behind variances and understand the assumptions built into your formulas.